Oak Hill! 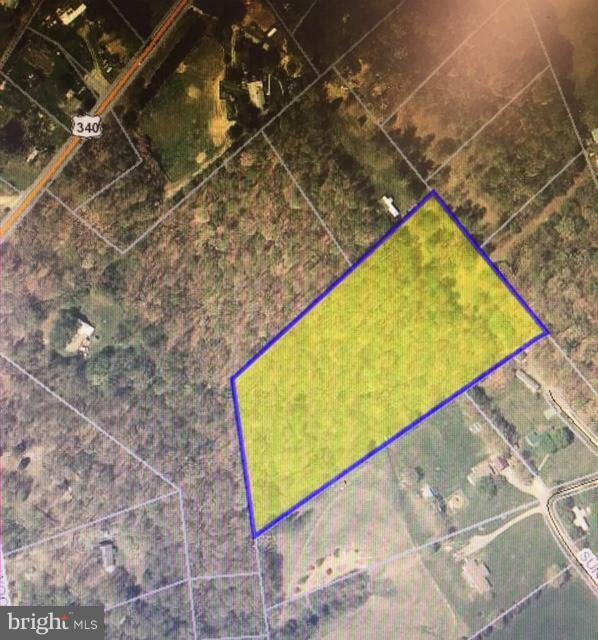 6.6 wooded acres in Northern Page Co! Property accessed by ROW off of U.S. Hwy 340N.